So many sunny days and a weekend full of fun could very likely mean you’re now recovering from a sunburn. At Precision Skin Institute, a leader in Florida dermatology, we know there’s nothing more uncomfortable, or unhealthy, for your skin than a sunburn. Believe it or not, we’ve seen too many patients at Precision Skin Institute with unhealthily tanned skin lately, and even worse, sunburned skin. The summer sun in South Florida is no laughing matter, and neither is what happens to your health following even the slightest of sunburns. Every time you expose your skin to the sun and wind up with a burn, DNA damage builds up in the deeper levels of your skin. Receiving five or more burns in your lifetime doubles your chances of getting skin cancer. This is no secret. Overexposure to the sun is guaranteed to cause premature aging, discoloration of the skin and even scarring. While we focus on the health of our skin, it is sometimes easy to ignore the other areas of our bodies that are also affected by sun. Frequent sunburns can burn your corneas and lead to various eye diseases such as cataracts and eye-related macular degeneration, which can ultimately lead to vision loss. An umbrella on the beach or a spot under a palm tree is the way to go. Seeking shade on a sunny day will not only keep you cool, it’ll help shield your skin from the sun’s harmful rays. Seriously, be as generous as you can be here. Applying an SPF with an index of 30 or higher is of the utmost importance on a daily basis, and especially if you plan on spending time in the sun. Reapplying throughout the day is as important as that first coat you put on in the morning, so toss a bottle of our favorite waterproof sunscreen into your purse before heading out the door. 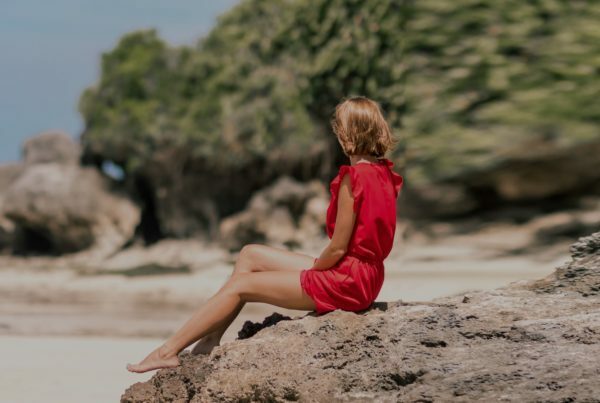 A rash guard swimsuit is a close-fitting top for swimming or surfing, worn under a wetsuit, over swimwear, or with a pair of bikini bottoms or trunks, and these are trendier than ever! Not only can you enjoy an outdoor workout comfortably in a rash guard suit, you also cover up the delicate skin on your arms, shoulder, décolletage and, depending on the style, your neck. If you’re longing for a day in the sun, your best bet is to avoid peak sun times. Get out there early, or wait until the golden hour of the late afternoon, because the sun’s rays are strongest and most harmful between 10am and 3pm. If you do happen to experience a severe sunburn or think you are suffering from sun poisoning, it’s important to visit an emergency room. Dehydration is a dangerous side effect of too much sun and must be treated professionally. Mild sunburns can be treated with cooling aloe gels, an over-the-counter pain reliever and a hefty dose of hydration. If you’ve already spent years worshipping the sun and are hoping to reverse the visible effects, book a consultation with a skin expert at Precision Skin Institute. Together, we can determine the best course of action to treat your wrinkles, sun spots, and signs of aging. 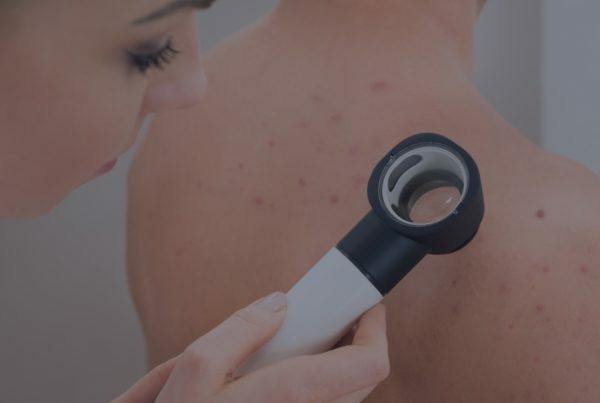 Don’t forget that you should schedule annual skin checks with a dermatologist to ensure your skin is healthy – another service we provide and recommend strongly.